If you’re thinking of owning a rent-to-own investment property then you should definitely be thinking about a contract. That’s an absolute must! 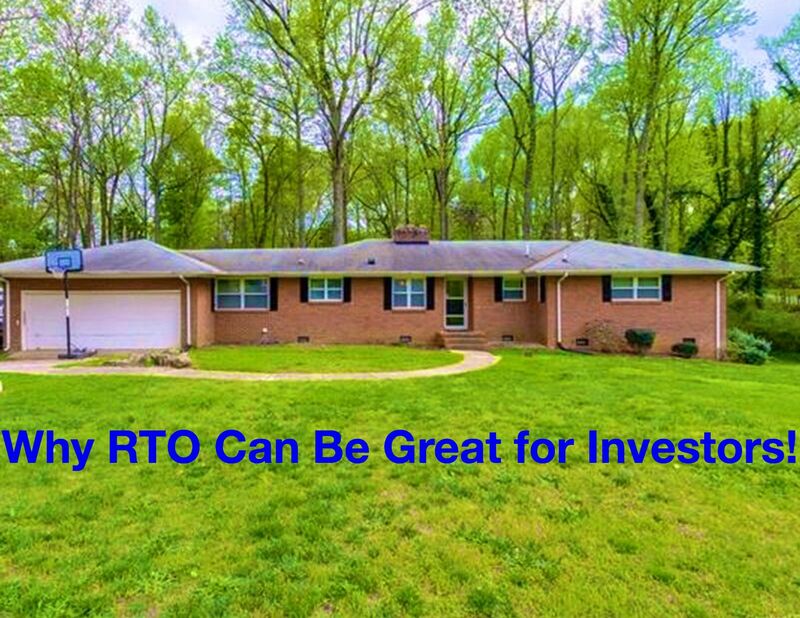 Here’s why rent to own contracts can be great for investors in North Carolina. If you have more questions about rent to own and how you might become a rent to own investor, click here now and fill out the form or call our office at 888-277-2711.